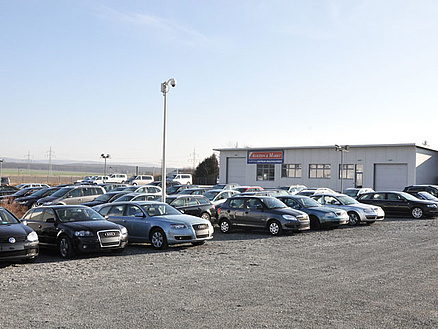 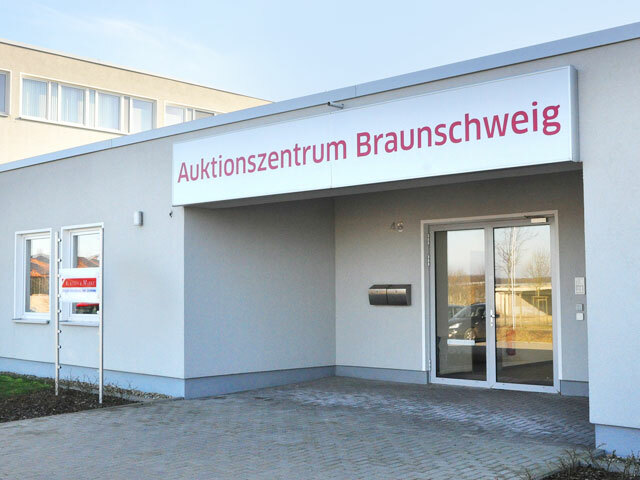 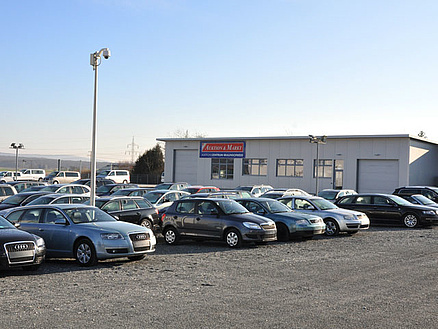 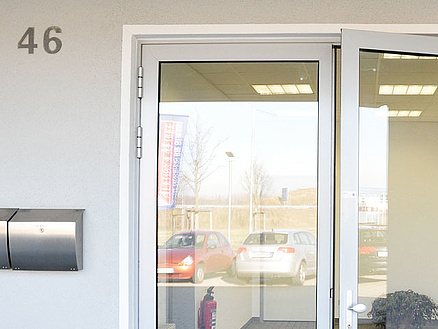 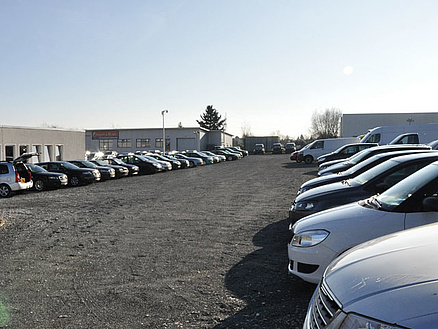 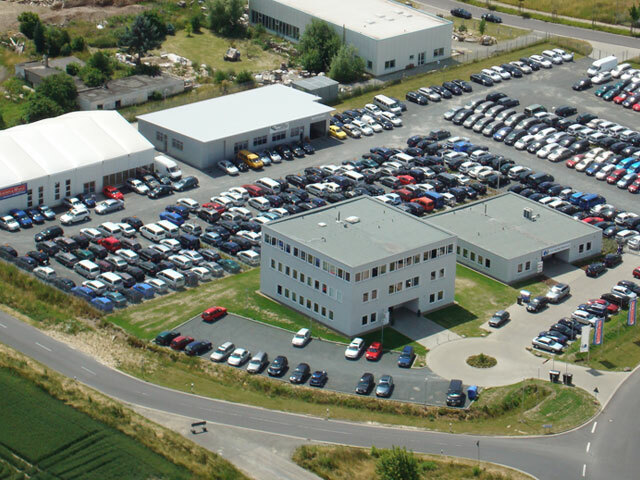 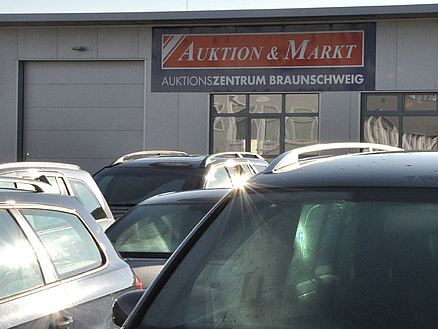 Since 2007 auctions have been held regularly on the former grounds of the partner Vehicle Trading International GmbH, a subsidiary of Volkswagen AG. 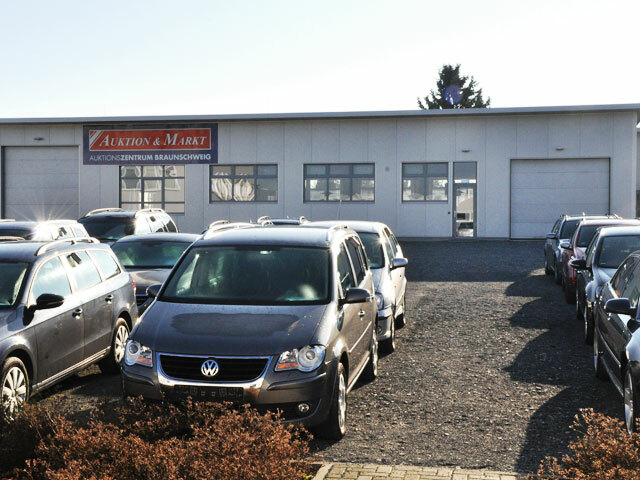 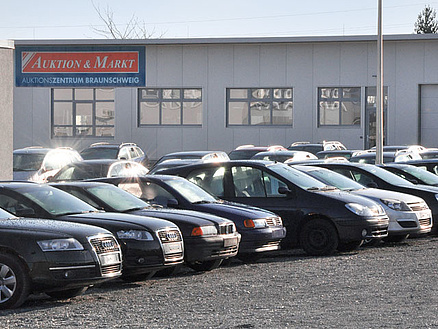 Auktion & Markt AG took over the grounds in 2010 and turned it into a purchase location for high quality used vehicles. 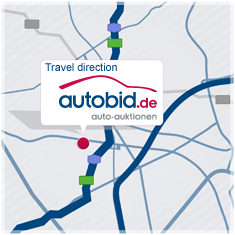 Vehicles for the auctions are being prepared, accepted, auctioned and made ready for collection or transport in Braunschweig. 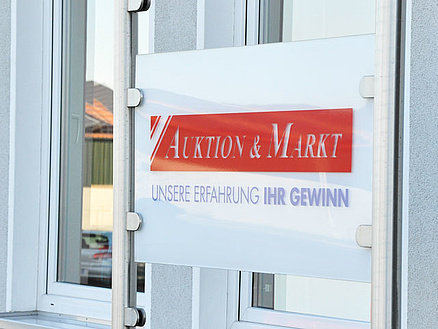 Check the auction catalogues of upcoming auctions. 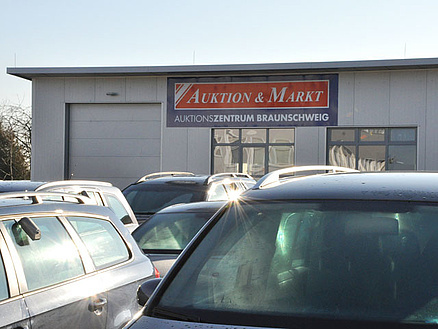 If you are looking for good quality goods from respectable suppliers, then make sure you don't miss the next auction in Braunschweig!